In this tutorial, we will teach the topic: Android is under security threat. 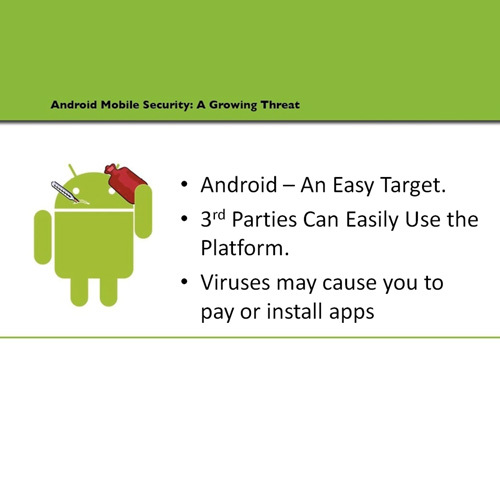 Find out why android is being targeted the most. Other platforms perform vigorous security checks before letting a third party use its platform. Android accounts for more than 60% of the smart phone market. The number of applications available on android platform is the highest. The problem is that the security threats and problems are the highest on android too. 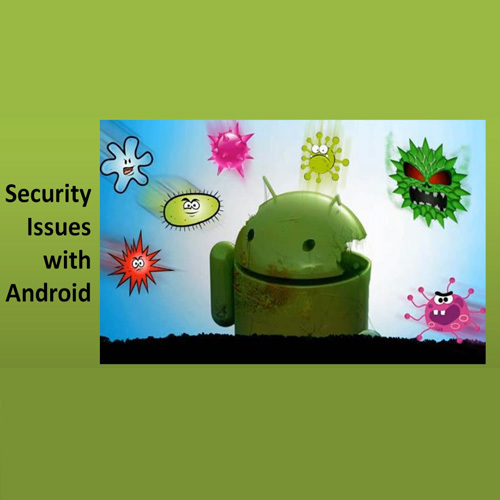 There are several malwares that can cause a mobile set working on android platform to slow down. Another growing concern for android users is the eurograbber. This is a malware that is found in phones and has to do with the banking related software. 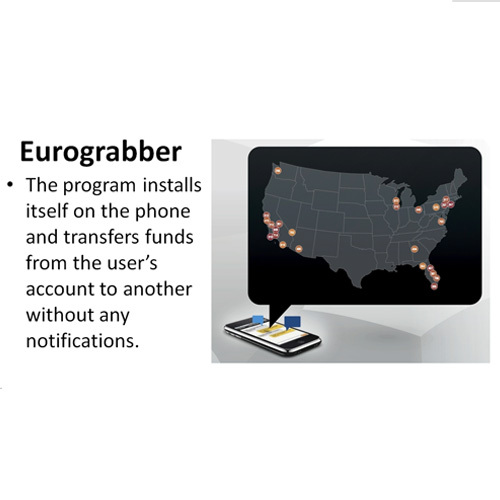 The program installs itself on the phone and transfers funds from the user’s account to another without any notifications. This malware poses a serious threat for android’s security. Cyber criminals are devoting most of their efforts to target the android user. There are several security threats for an android user. Why android? Iphone and other stakeholders in the smartphone market are relatively safe. Iphone does a strong security check before letting a third party application use the platform. The symbian and blackberry market have a fairly small user base. Thus, the cyber criminals don’t give these platforms much attention. The objective behind all this might be to build fear of these viruses in users so that they may pay and install fake anti-viruses.